For me and my husband, travelling means photography. We chase sunrise and sunset, and yes we always do find beautiful play of colors during the magical hours. But not this time. Frustrating as it is, we just didn't see the fusion of colors. It was very cloudy, not even a dark blue sky on a day time! However, for our family travelling means F-U-N! And that we had. 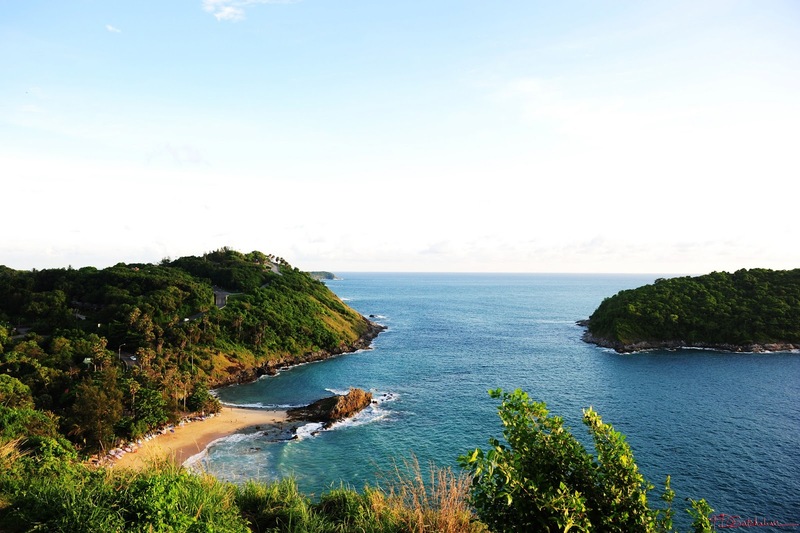 Phuket is an island surrounded with beautiful beaches. 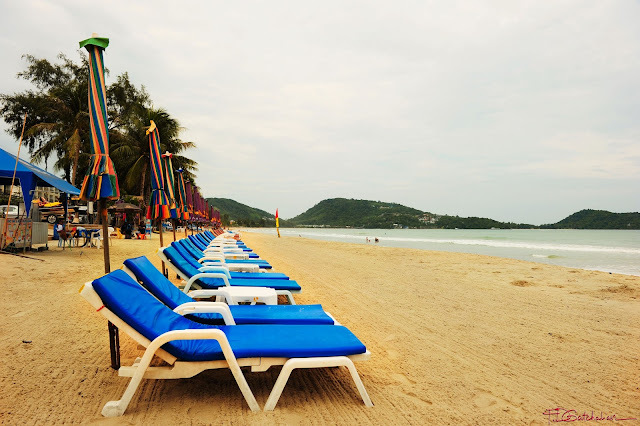 The famous beach on the island is the Patong Beach where the rock and roll is. You can go for Parasailing, Banana Boat Ride, Jet Skii at this area. 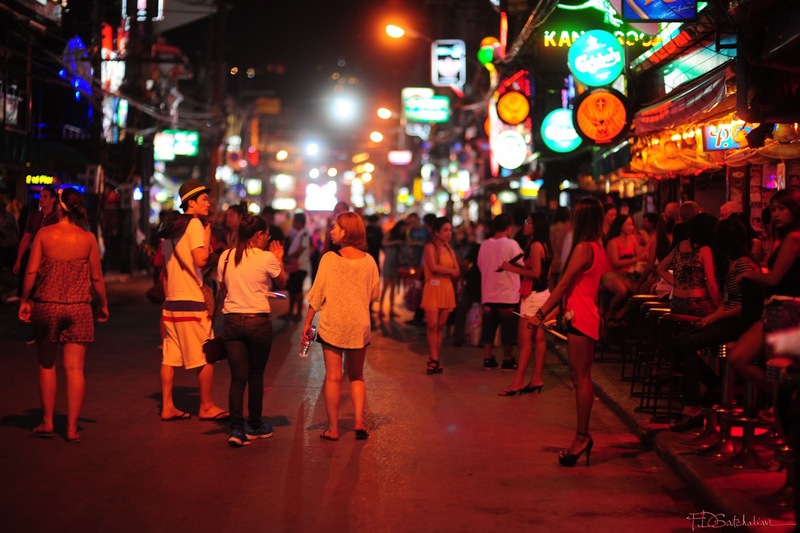 At night, tourists walk the streets of bangla road, drink and have a good time. This is the place where bars seems to be infinite. 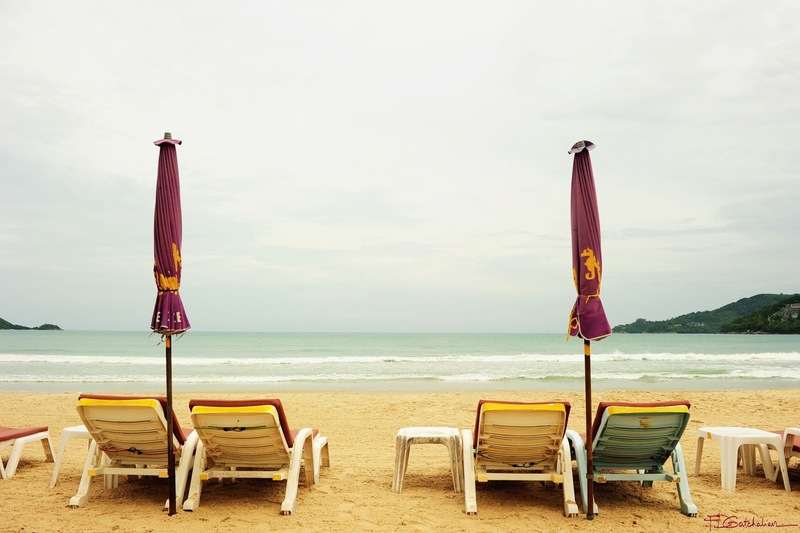 If you're travelling on a tight budget, you can go for cheaper accommodations there. And i tell you, there are lots to choose from. So getting a room to stay is very easy. When you travel with your family, and that means kids playing around, it would be reasonable to stay in 3 star hotels. The best though would always stay at 5 star hotels where you get fantastic views and very comfortable stay away from the flies.. There are so many places to go, so many places to do in Phuket. 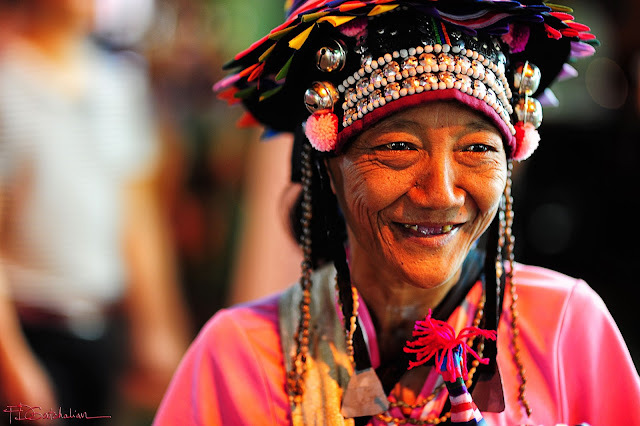 If you wish to go around the city, you may go for a package rate with the taxis or tuktok. If you have a driver's license, you can rent a motor bike or a car. This would be the most pleasant thing to do, if you do not want to haggle prices with the drivers there, adding up the cost for every additional route you want to take. 3. ATV is cool. Make sure you go for those with great views, so you can have a good time and at the same time enjoying the views. This you can do at the Big Buddha Peak. 5. 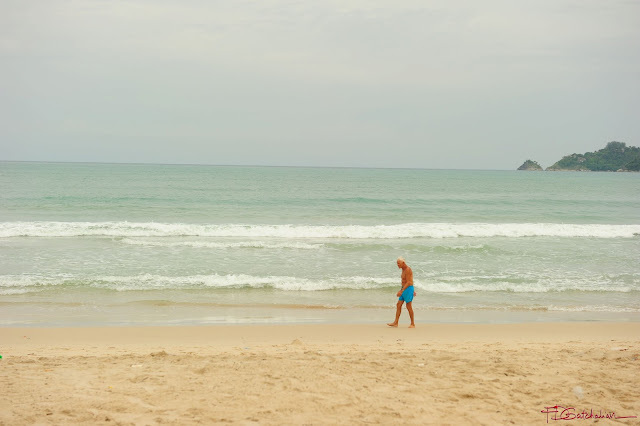 FantaSea is a must see with prices ranging from 1500 baht. If you want to go for a transfer, an additional 100 to 150 baht will have to be paid to the merchant. 5. Siam Miramit show is also a must see! 6. Shopping - make sure you don't do it in Patong beach area, Bangla Road where goods are damn expensive. You can get a cab to bring you to town where the goods are better at a reasonable price. 9. 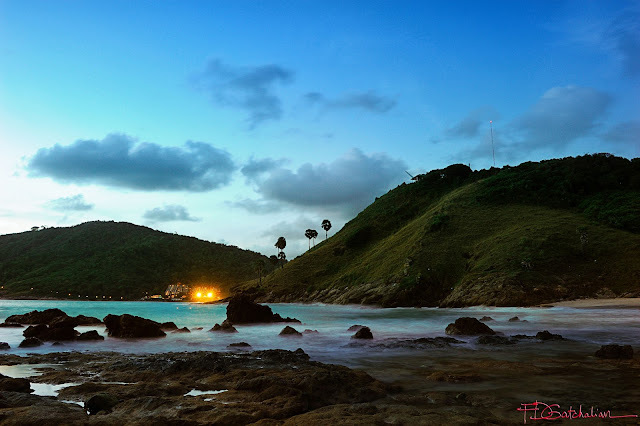 Promthep Cape is the Sunset View point in Phuket. The drive to that place is just incredible. However, for our sunset shoot, it was dissapointing. I'm sure on other days it was beautiful. 10. Island Hopping is just the ultimate thing to do when you're in Phuket! Get tan, get wild and wet! 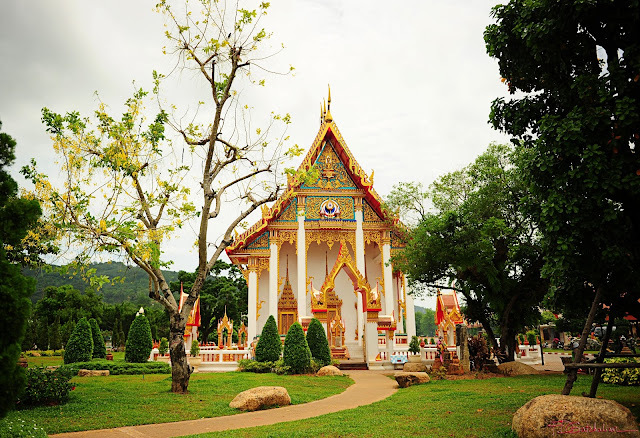 Tour packages range from 1500 to 3000 baht. Now don't get fooled with those sales people there trying to sell you something exuberant. We went for the 1500 baht tour, and it was worth it. 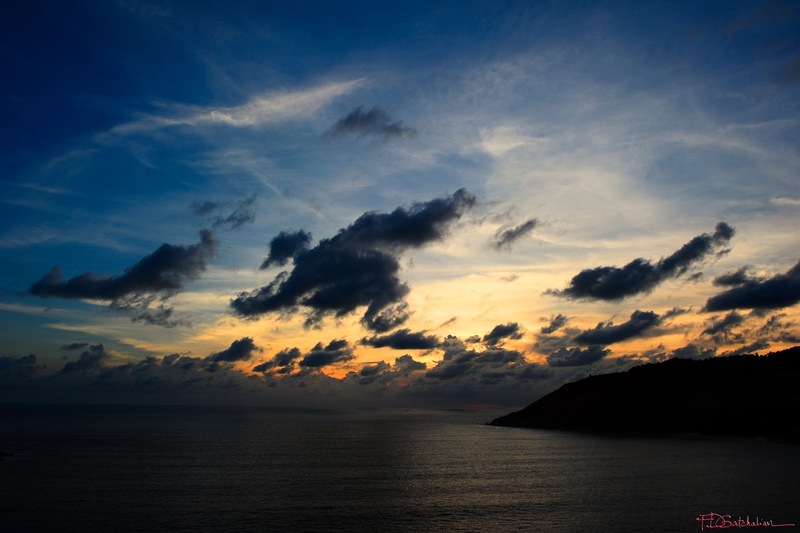 Click here for more info on the activities, hotels and travel guide when in Phuket. 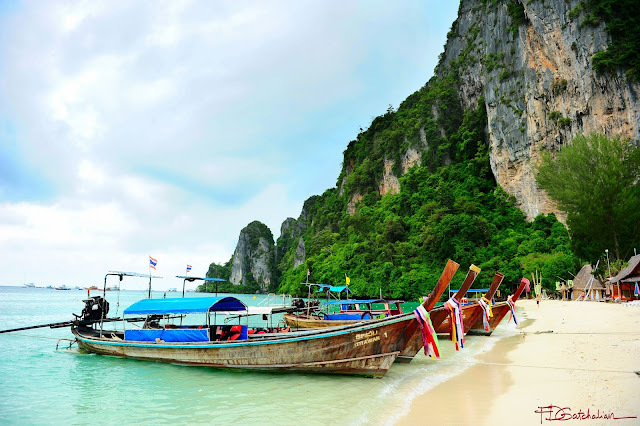 The famous tour in Phuket is the Island Hopping - a tour of the Phi Phi Islands. 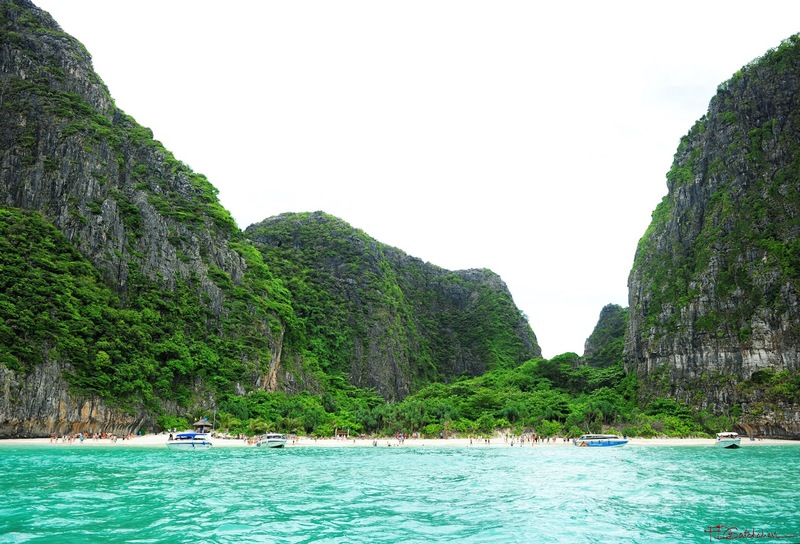 The ride by speed boat will take you an hour to reach Phi Phi Islands, where you will be going to see the Monkey Islands, the Maya Bay - where the movie "the beach" by Leonardo di Caprio was shot, Phi Phi Don for your lunch and the Khai Island!